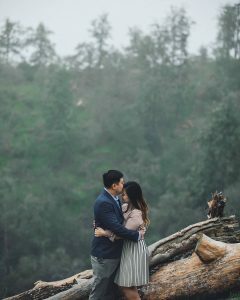 I am always a sucker for small intimate weddings. 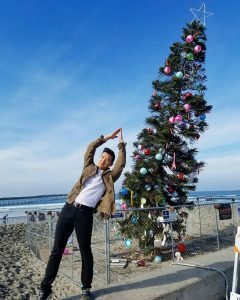 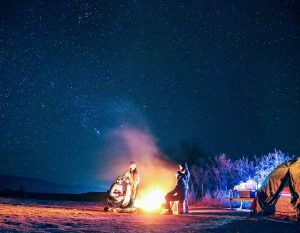 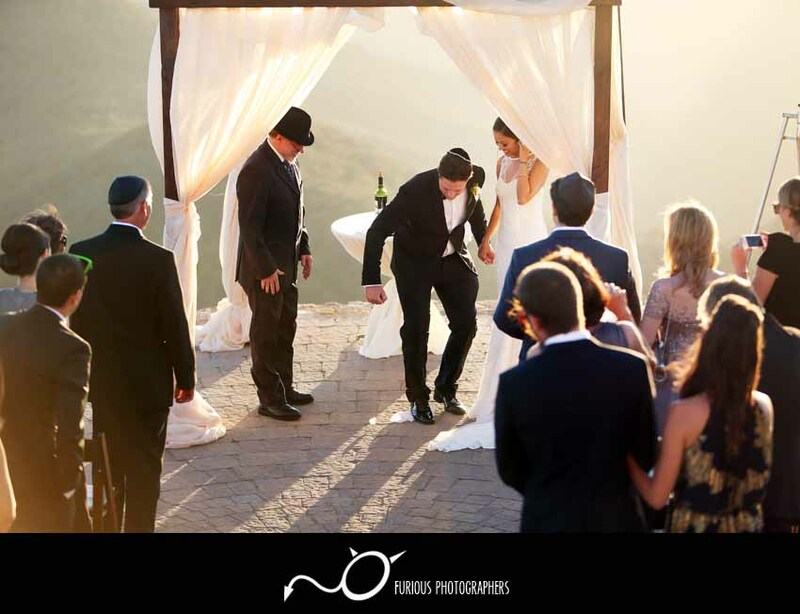 Do not get me wrong, huge weddings and festivals are also great too! 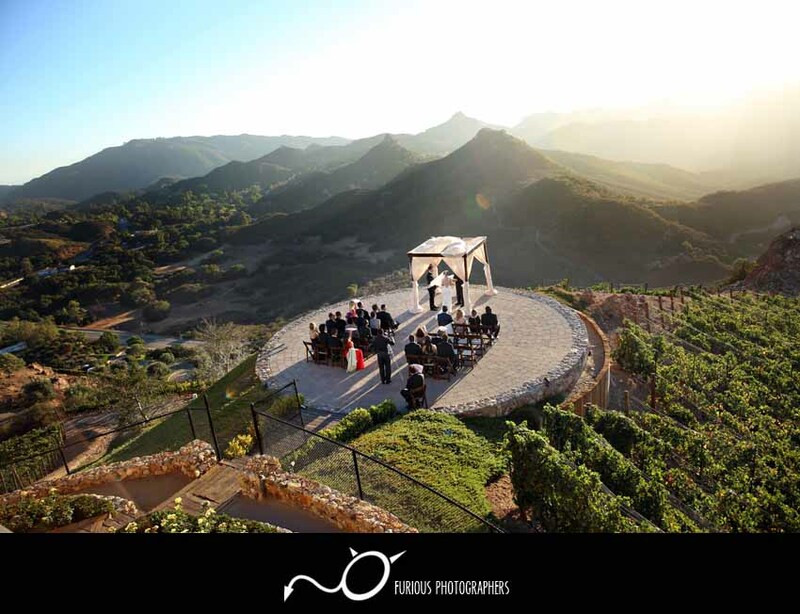 As for this next wedding adventure, we ventured off on the top of Malibu canyons at Malibu Rocky Oaks Winery and overlooked the entire valley! 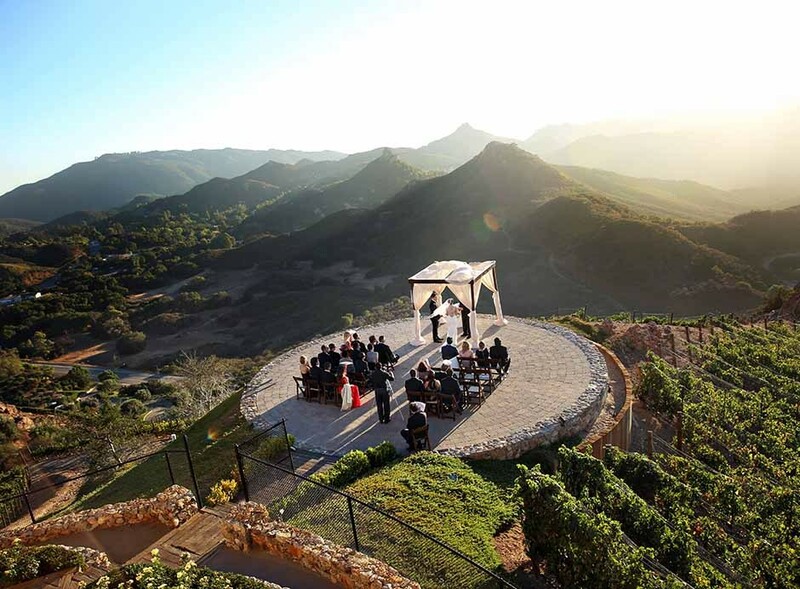 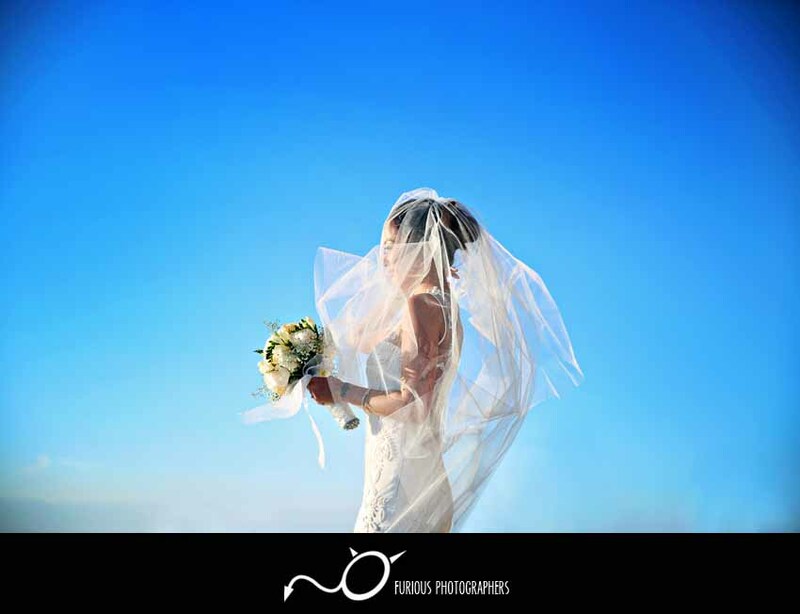 Talk about a grand view and standing amoungst the clouds for a grand and intimate wedding. 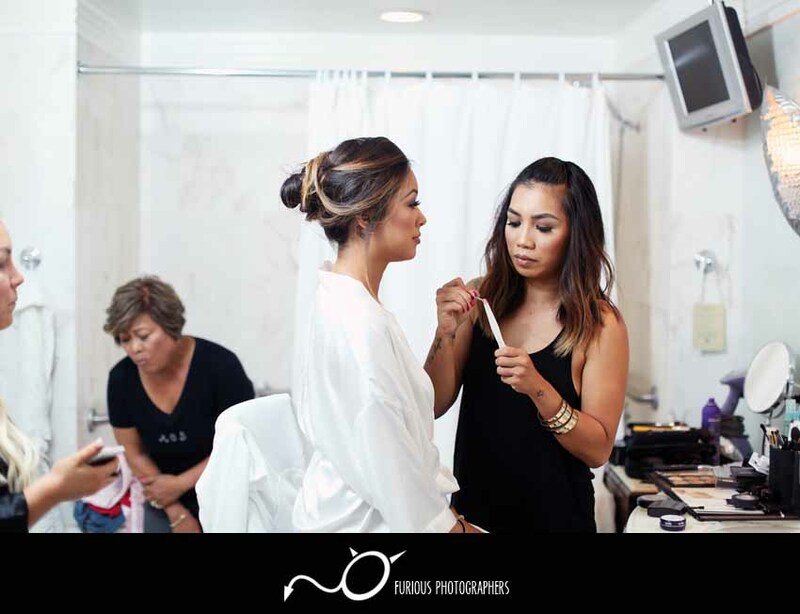 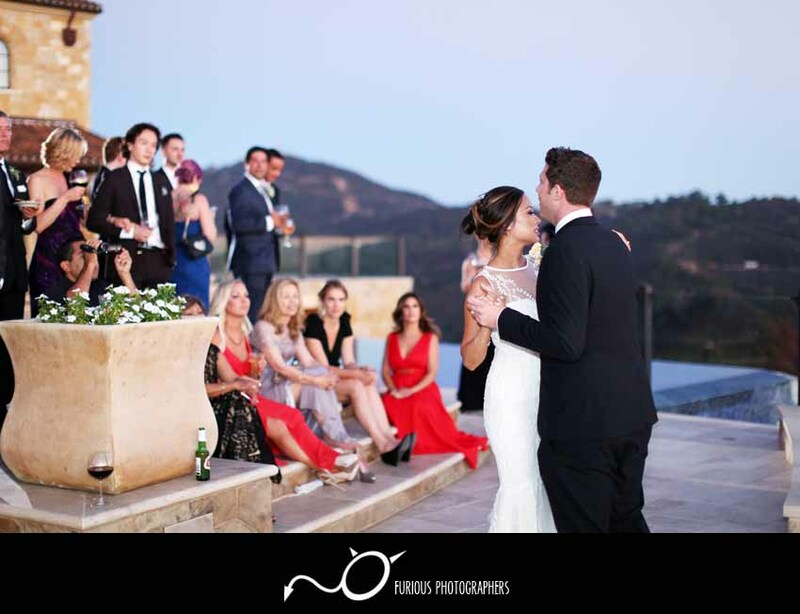 Before Erika and Greg tied their knot at beautiful Rocky Oaks Winery, everyone prepped up at Casa Del Mar in Santa Monica. 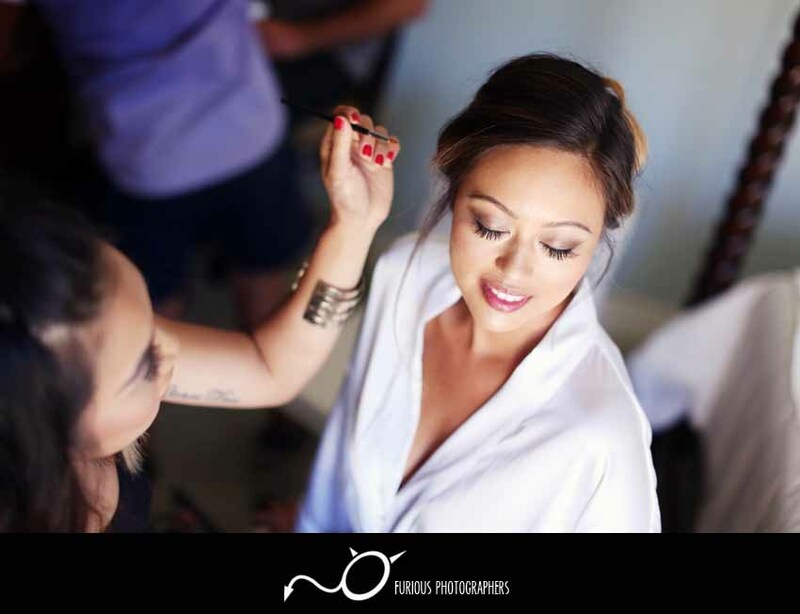 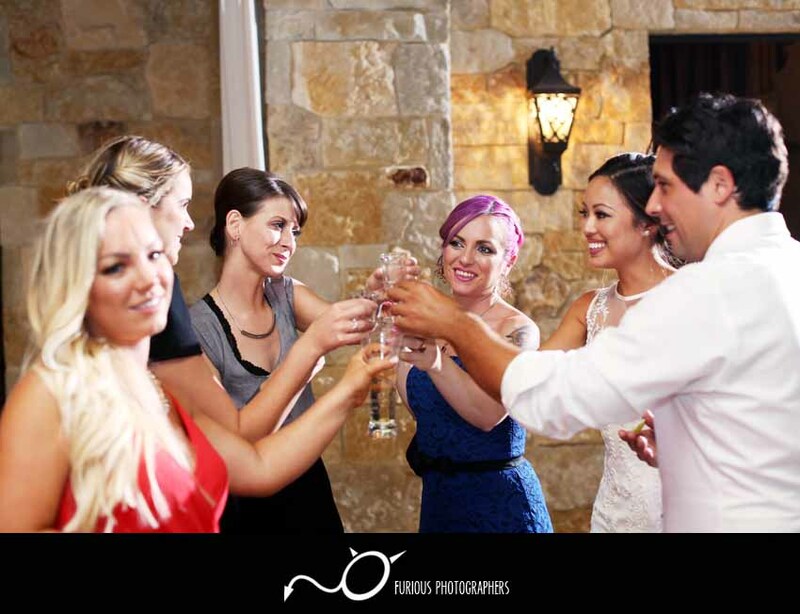 Erika and her ladies shared the morning together with plenty of sweets, chocolates, and a splash of sea breeze that rolled into their suite while they had their makeup done on point while Greg and the boys suited up nicely at Rocky Oaks Winery. 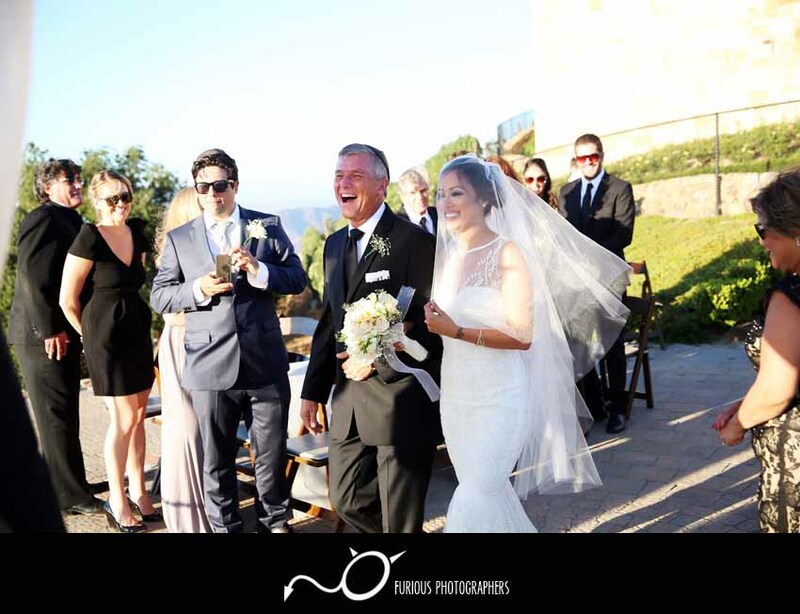 Once all the preparations were all done, our beautiful bride and groom waltzed down the aisle with an intimate handful of guests to witness them enter the next chapter of their lives together. 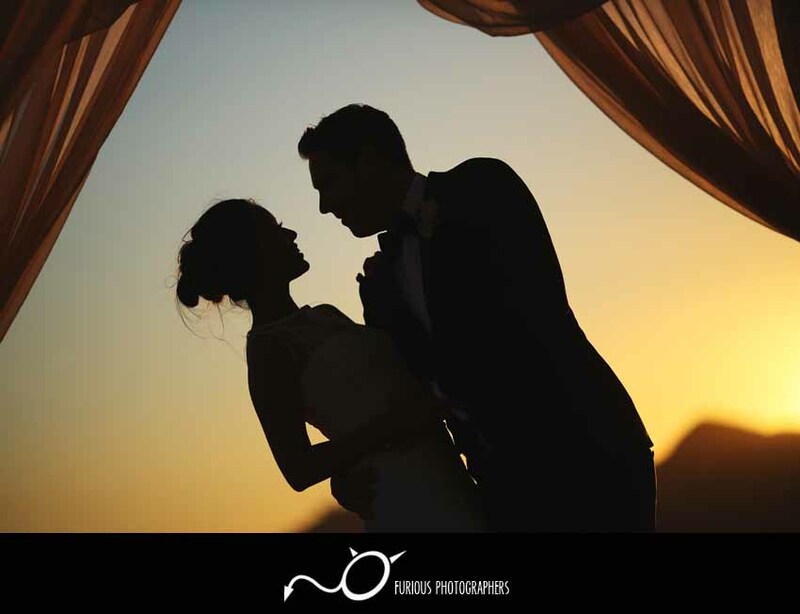 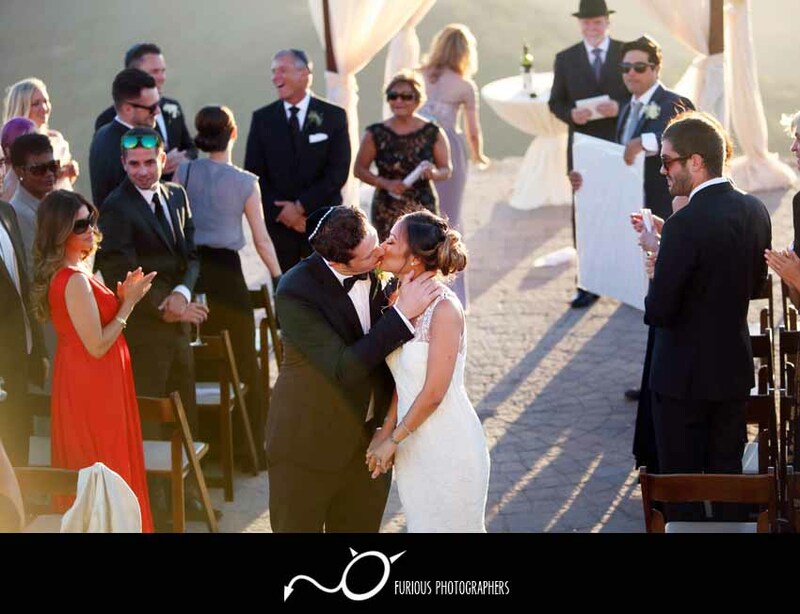 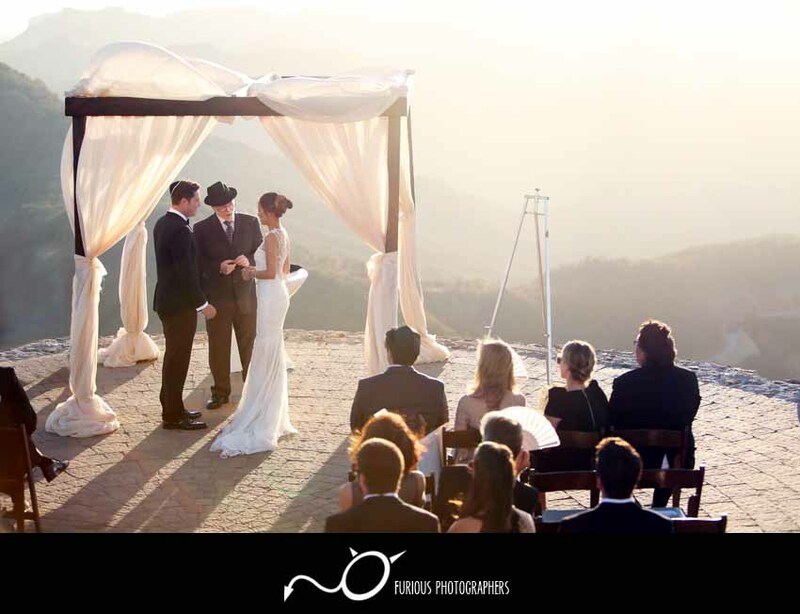 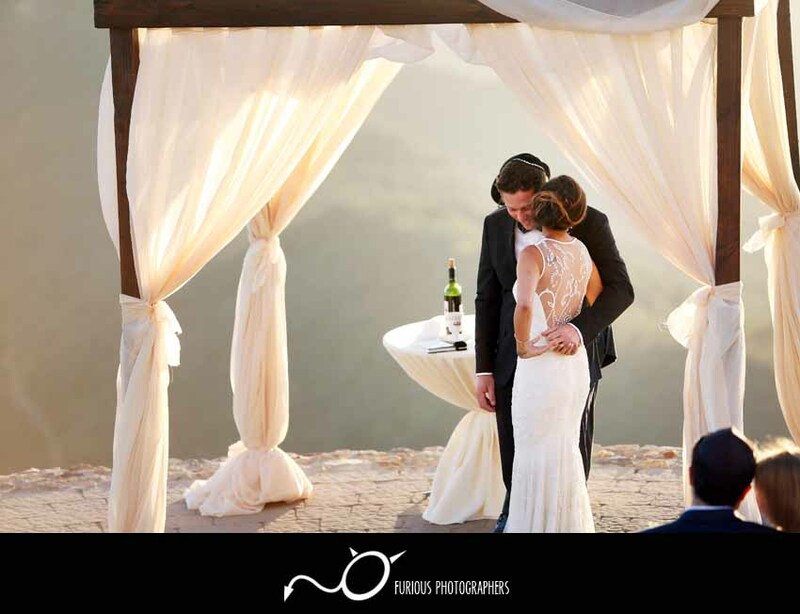 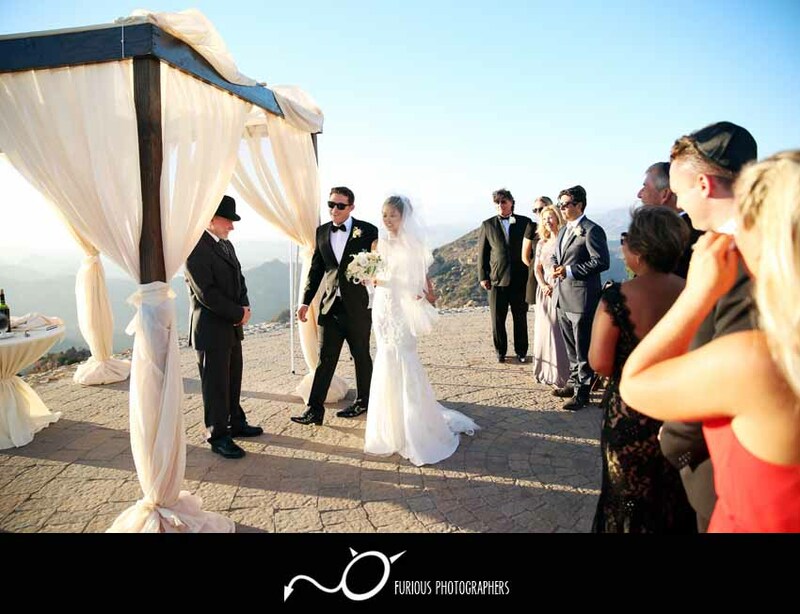 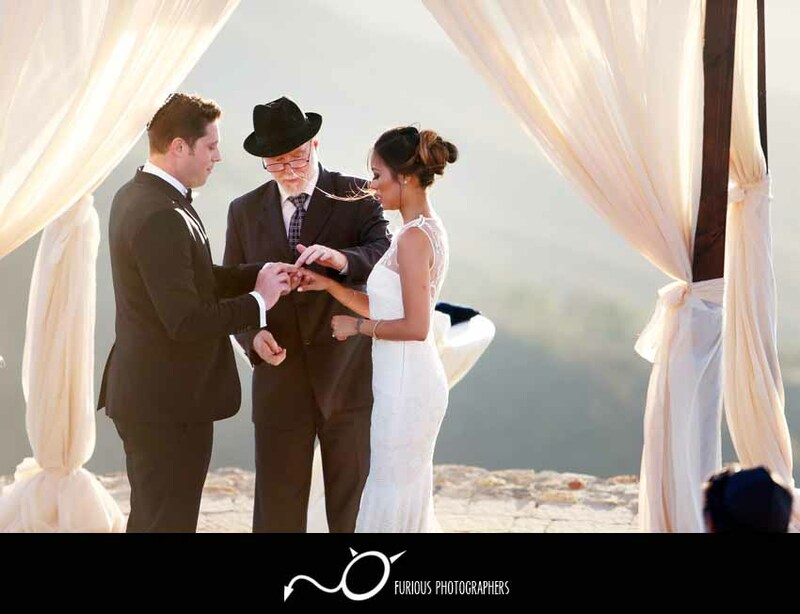 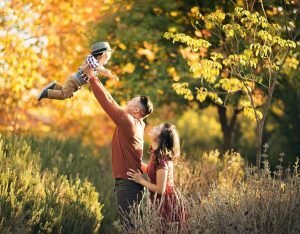 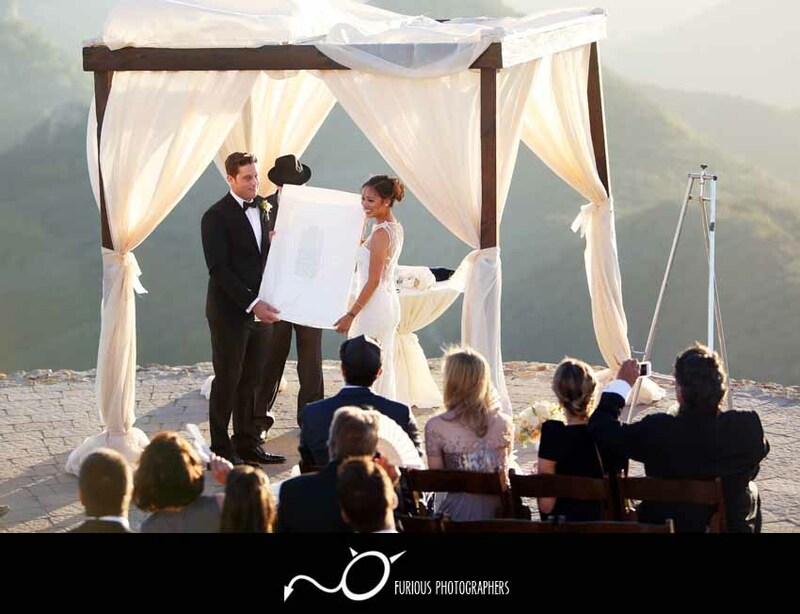 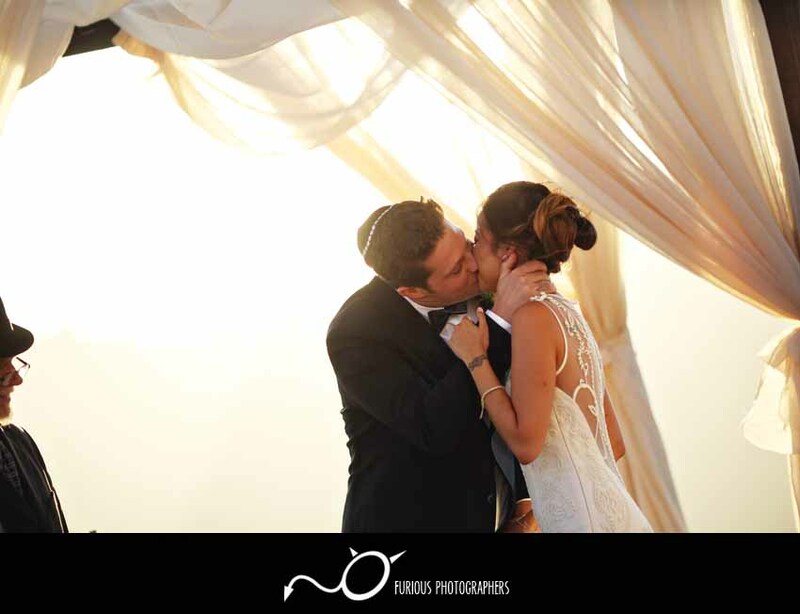 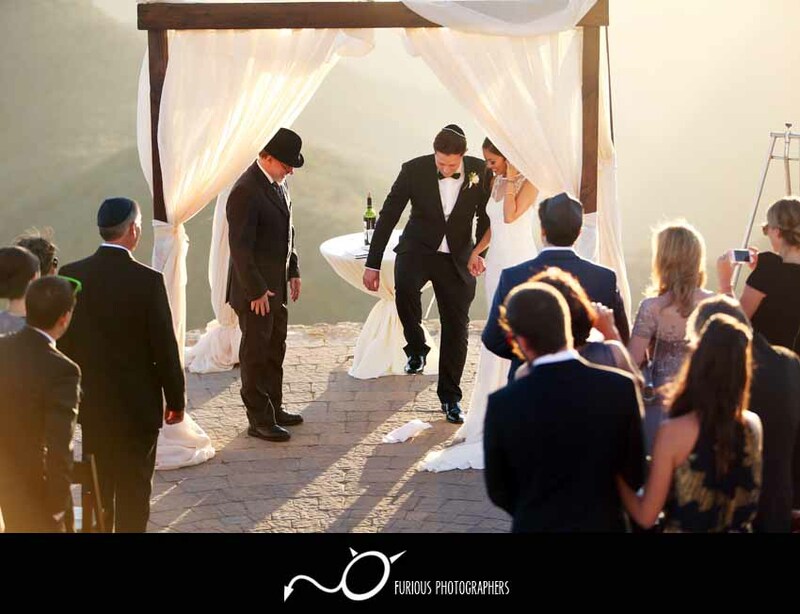 The wedding ceremony was timed perfectly as the sun slowly dipped behind the ridge while each shared their vows and sealed everything with a kiss. 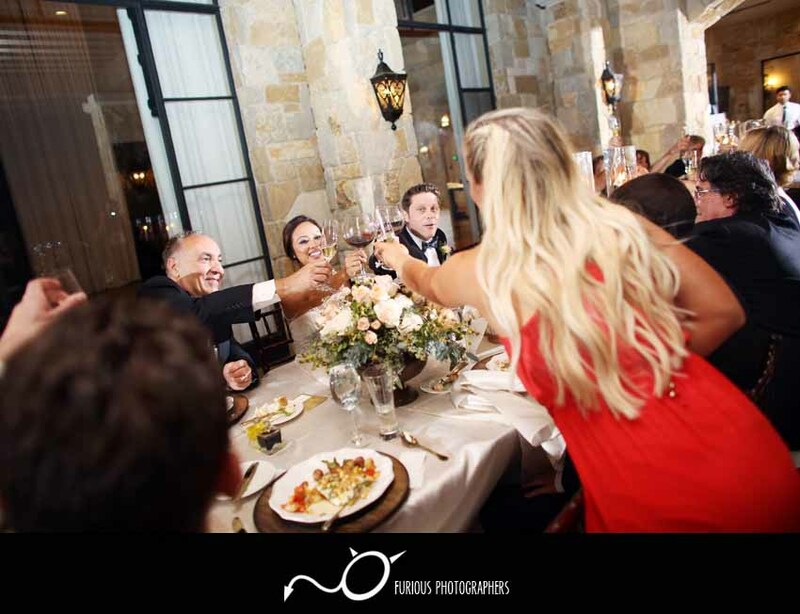 Dinner commenced shortly after with plenty of speeches and dancing in between. 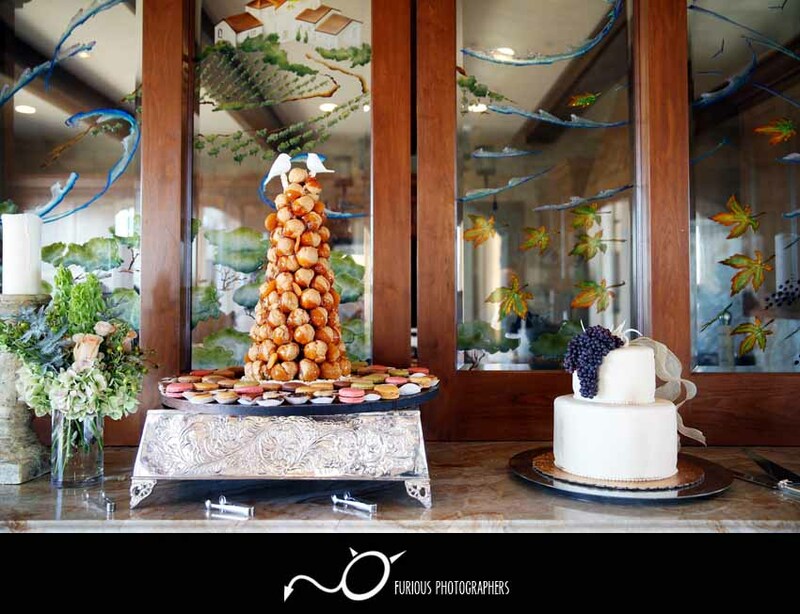 Desserts were plenty and selections were abundant to top off everything after dinner. 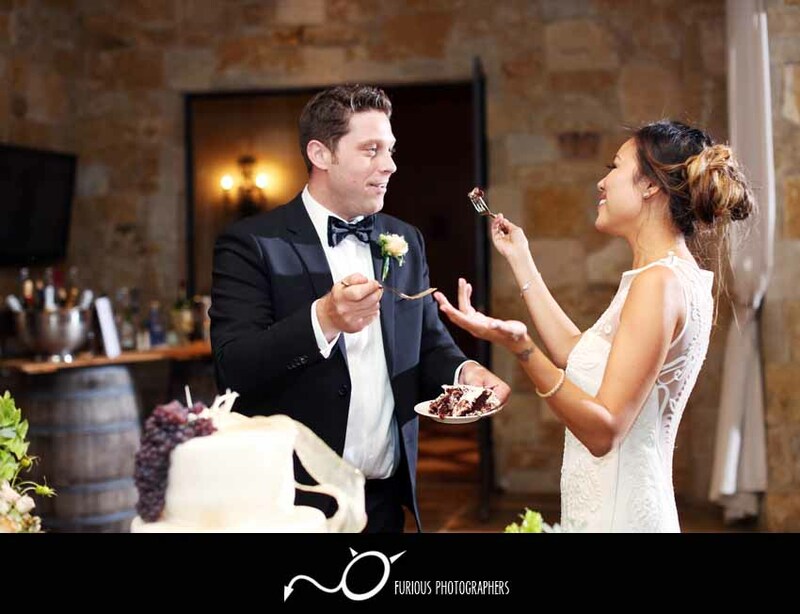 No matter how full everyone at the wedding was, there is ALWAYS room for dessert! 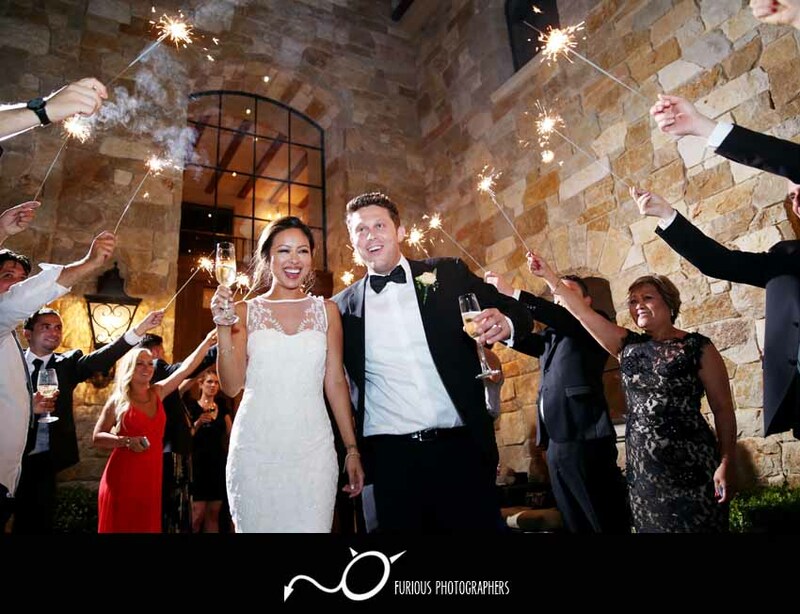 With the night coming to an end, we all sent off our dearly beloved with sparklers and plenty of cheers. 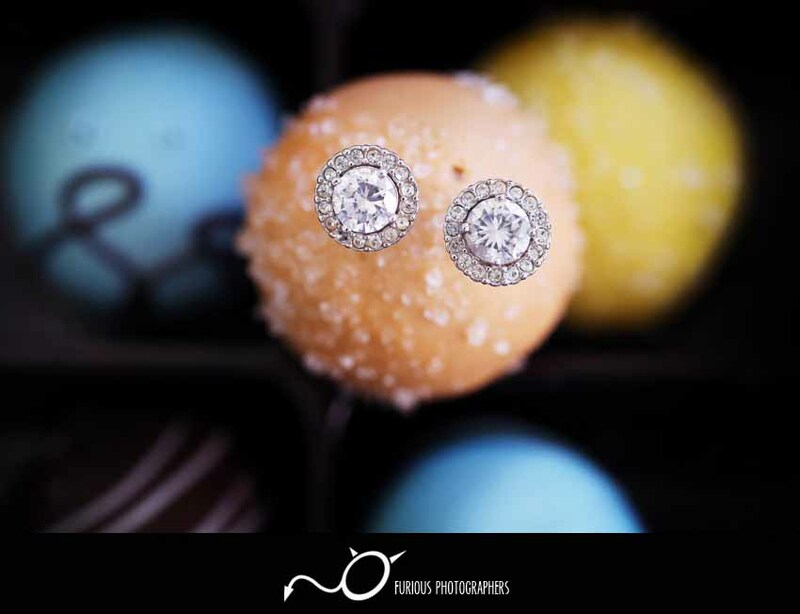 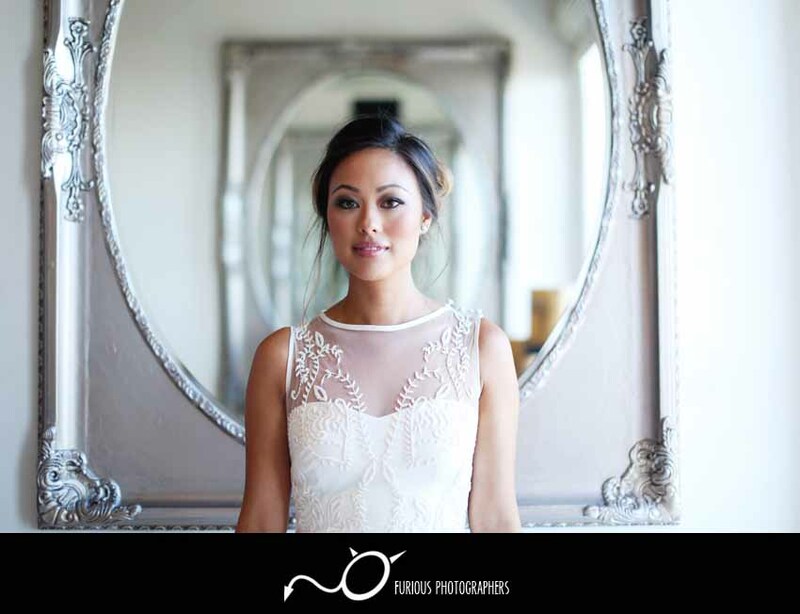 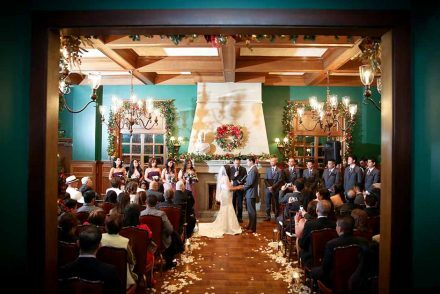 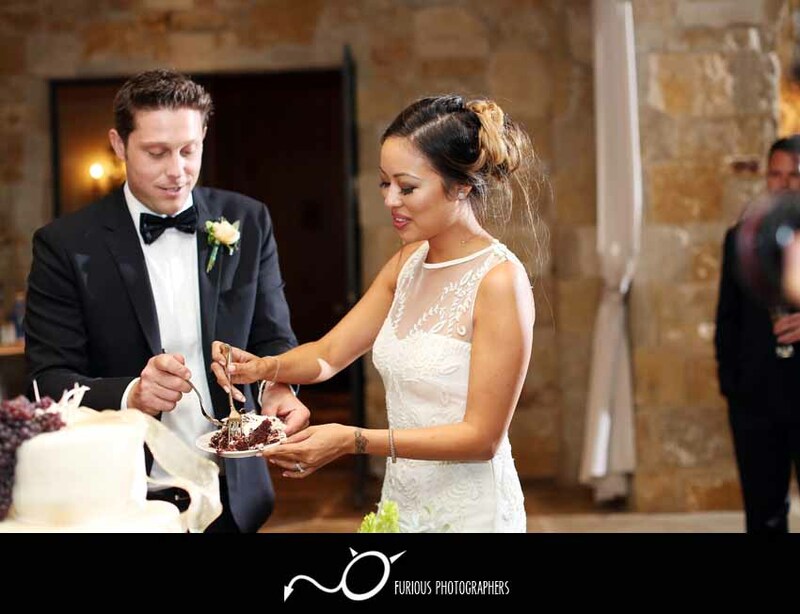 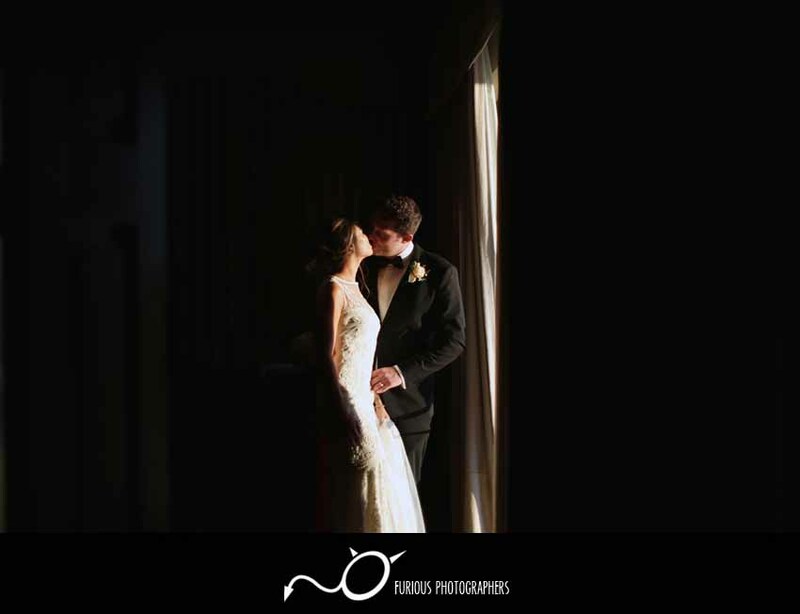 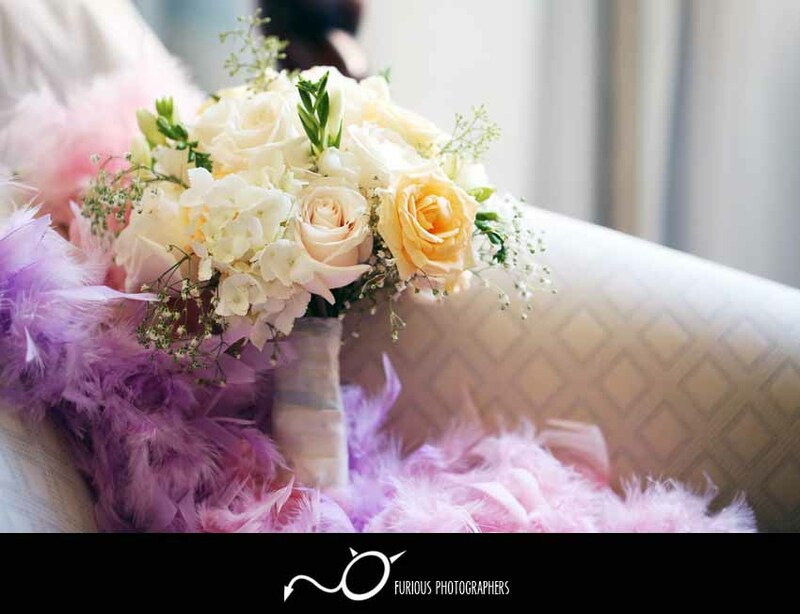 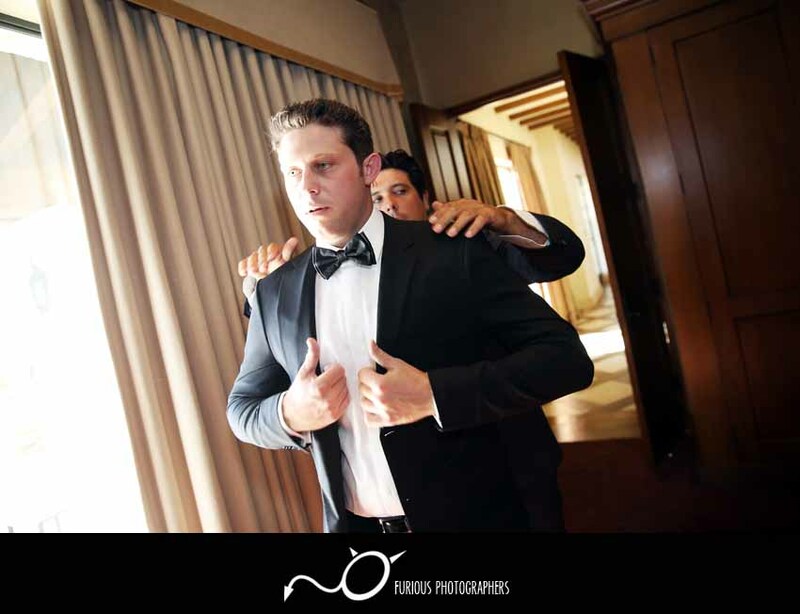 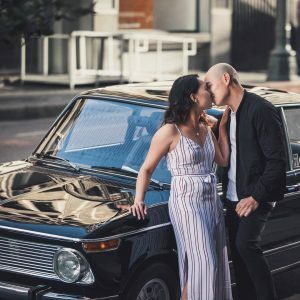 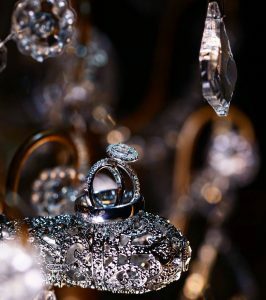 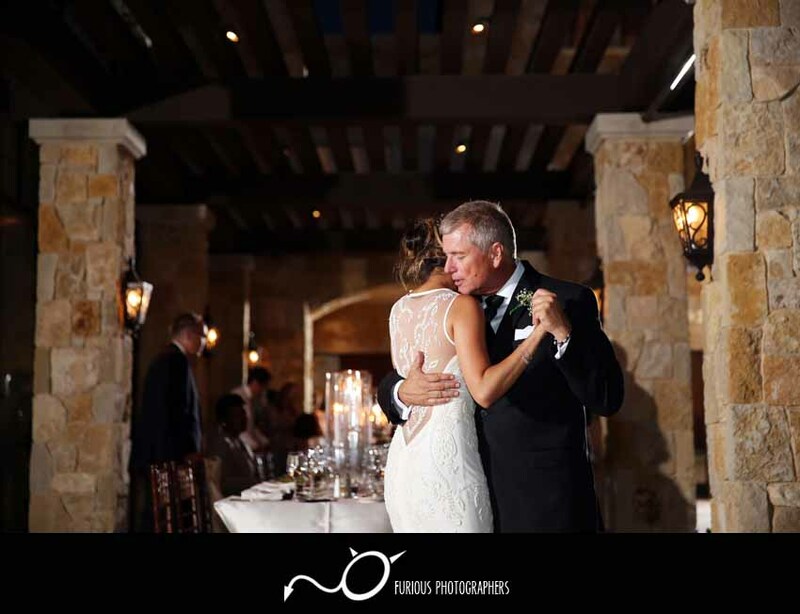 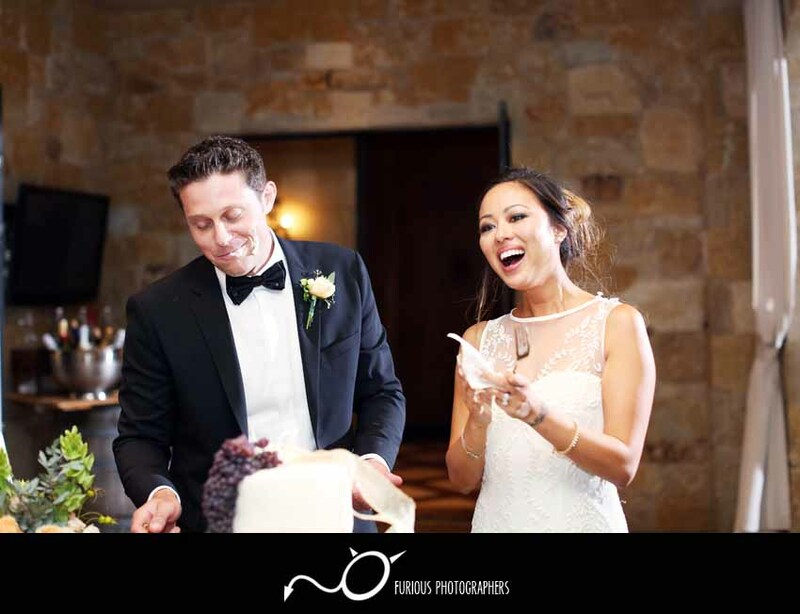 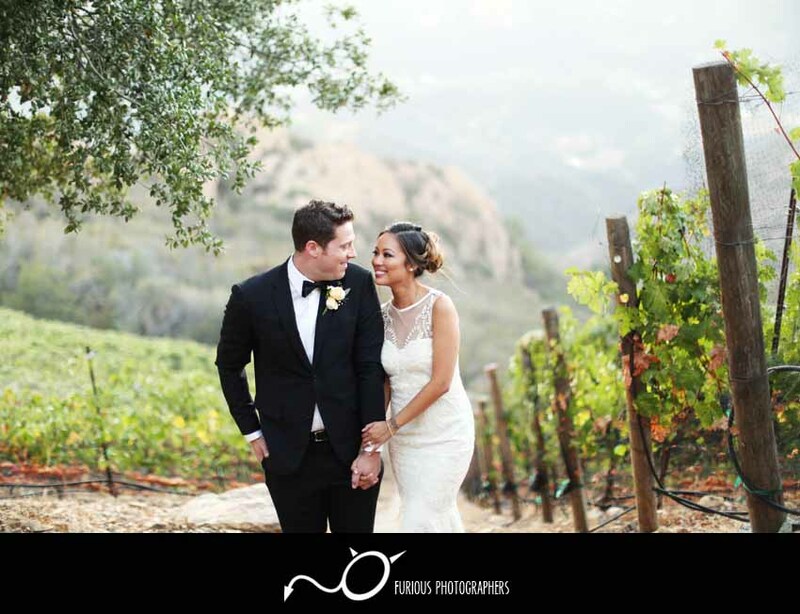 Check out the wedding photography highlights from this beautiful wedding below! 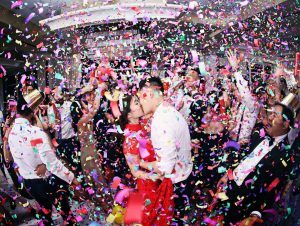 Congratulations to the both of you! 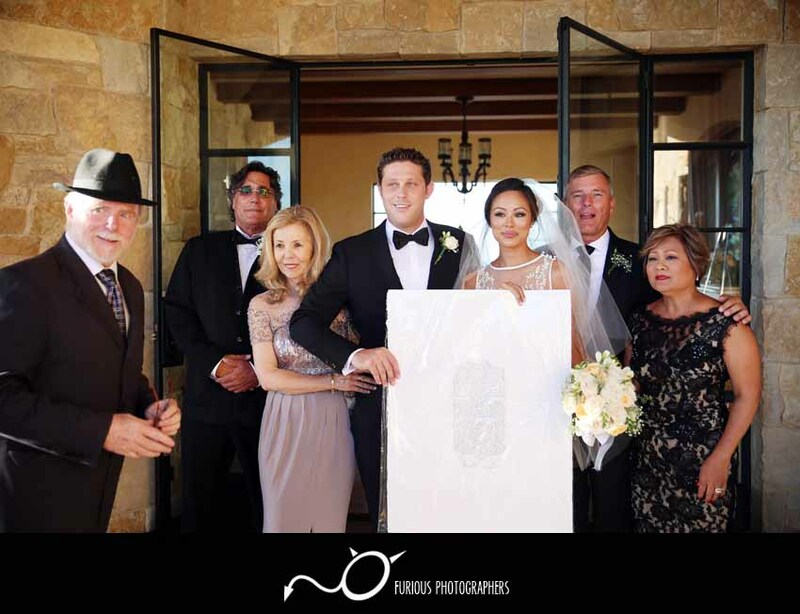 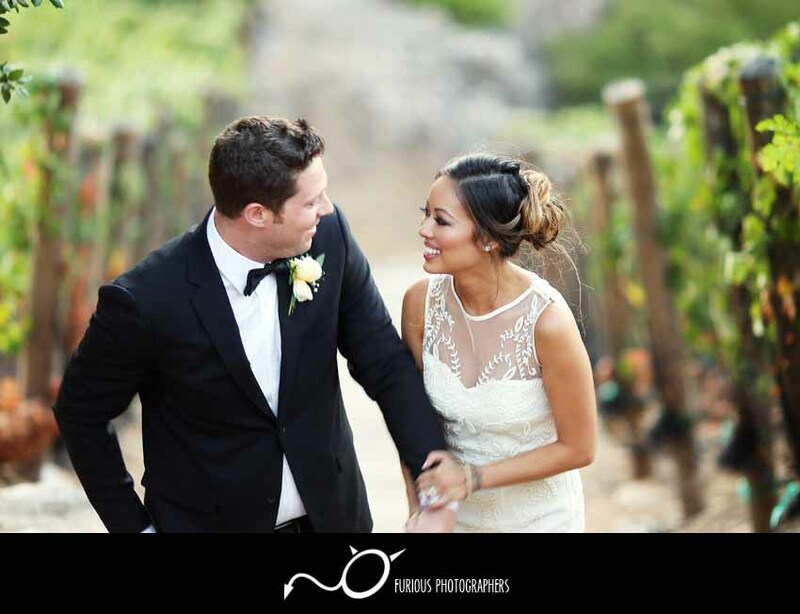 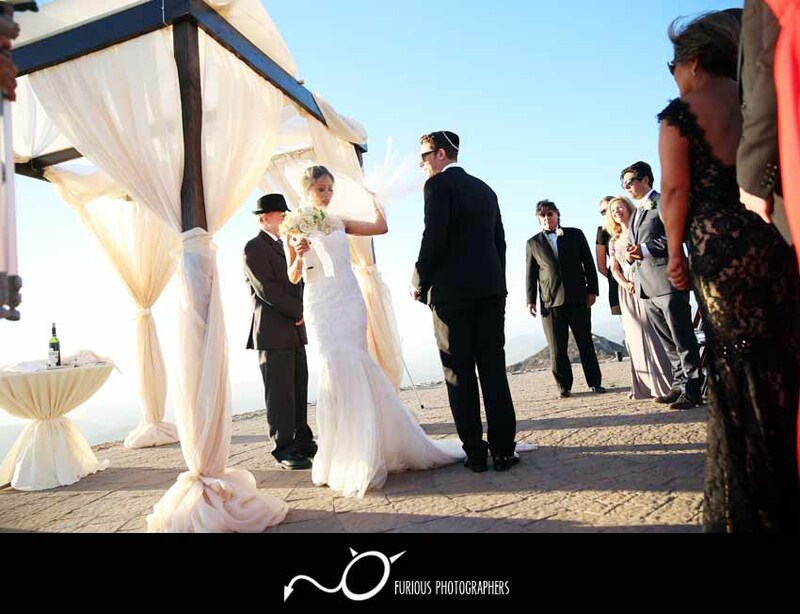 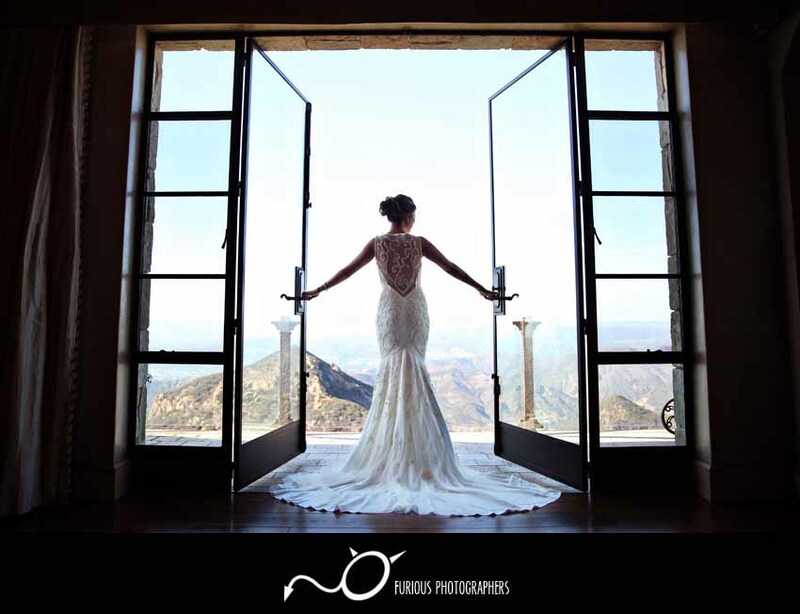 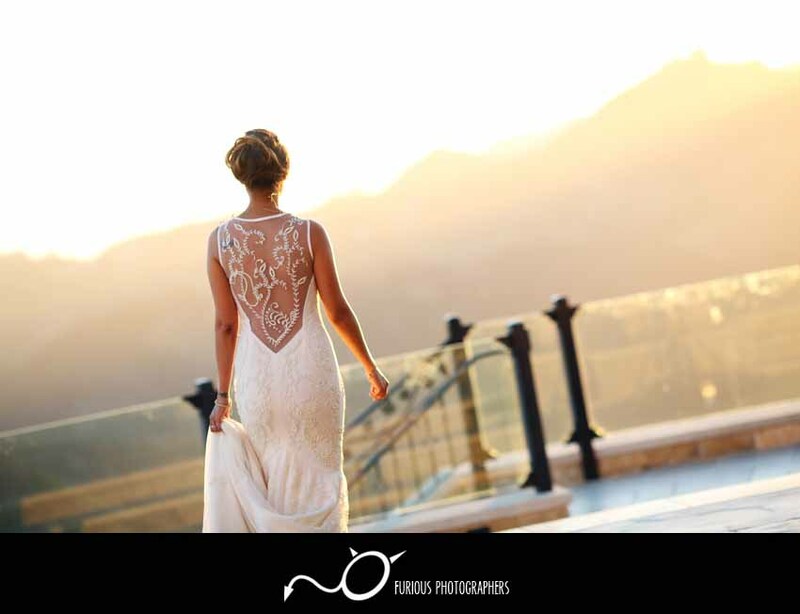 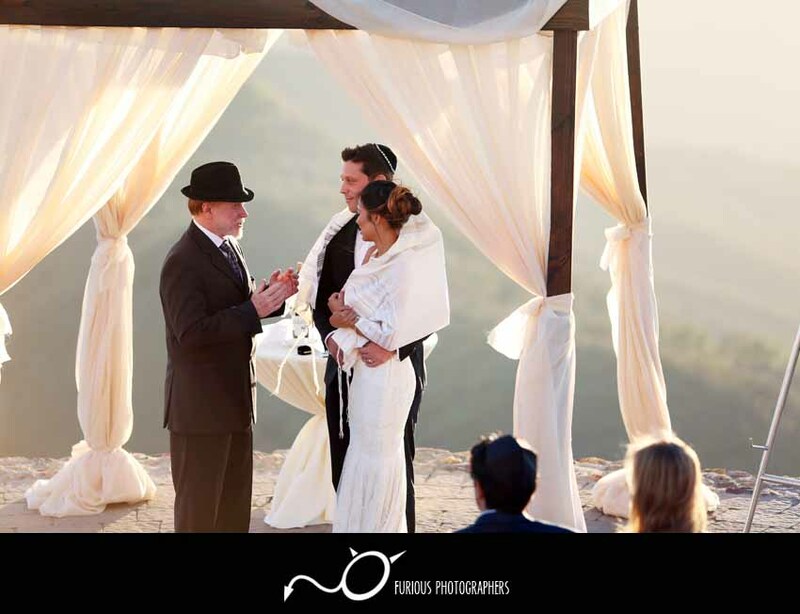 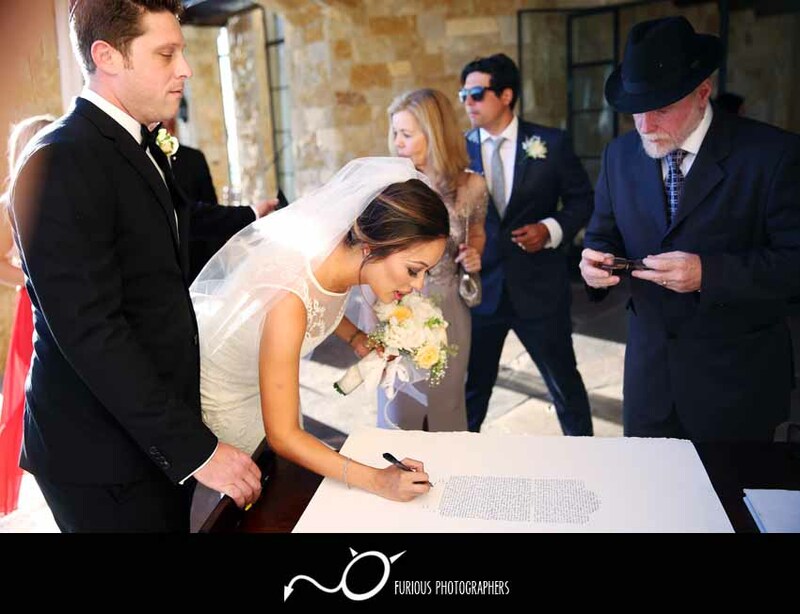 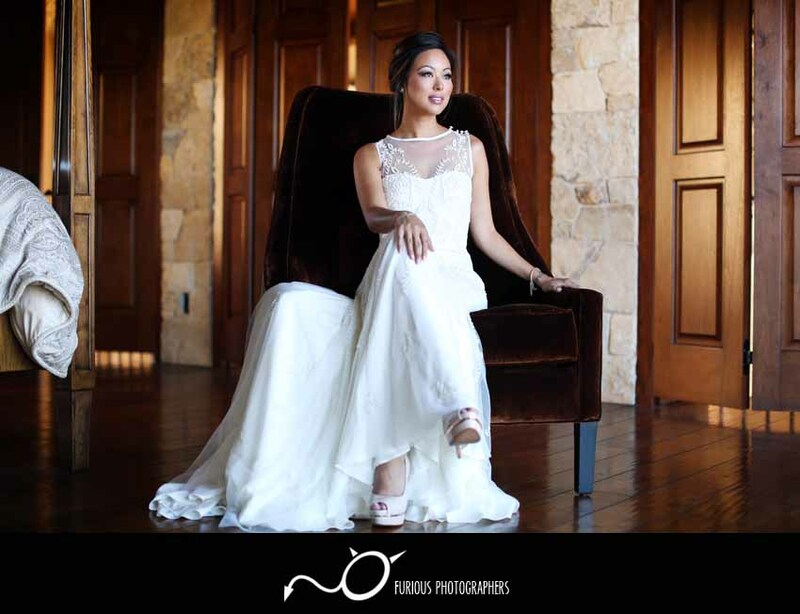 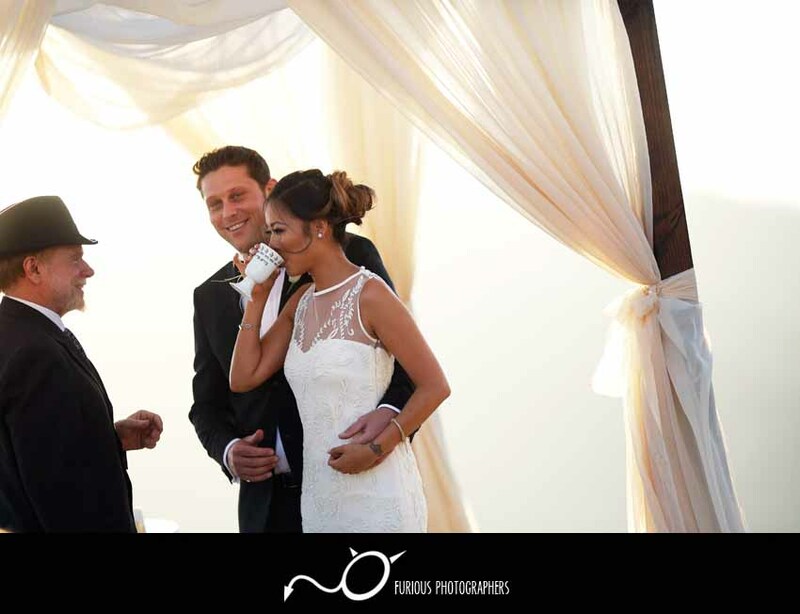 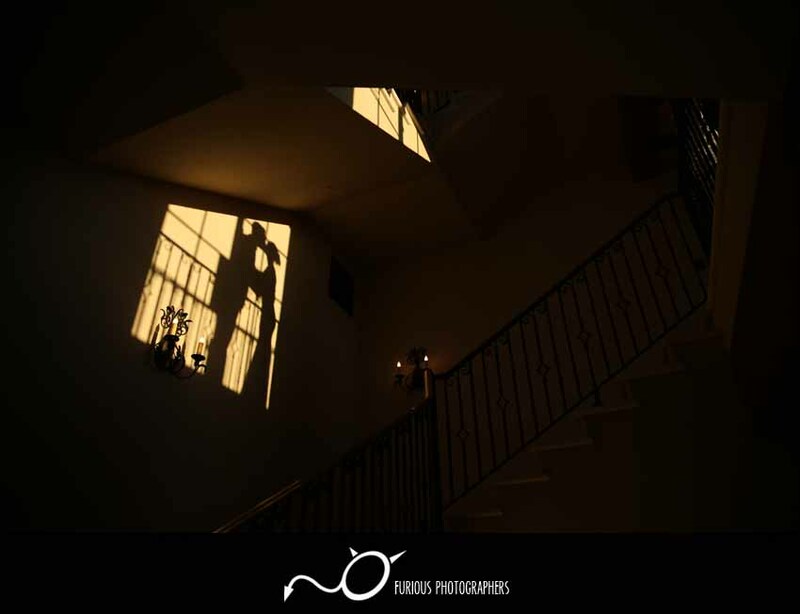 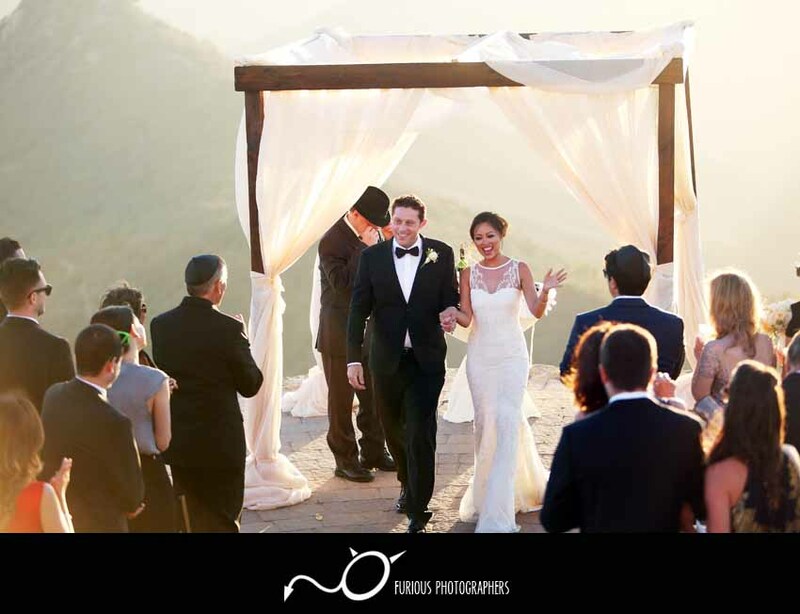 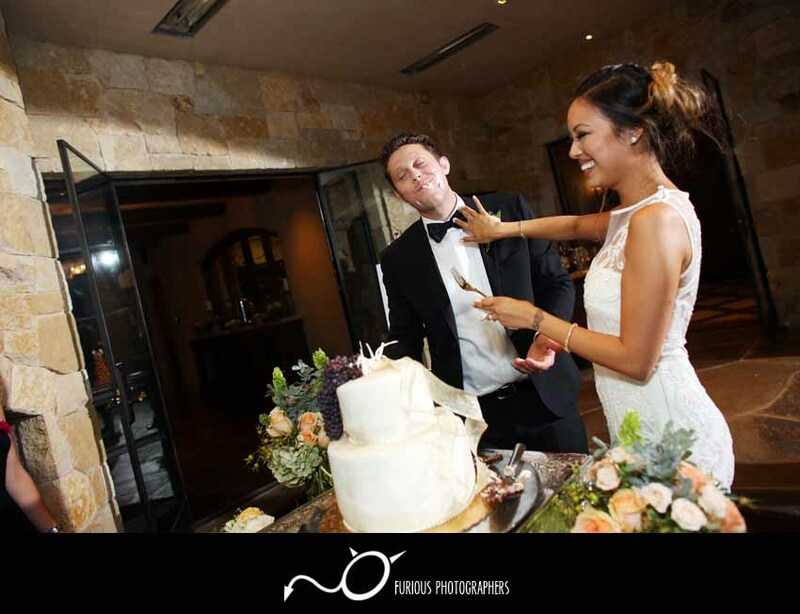 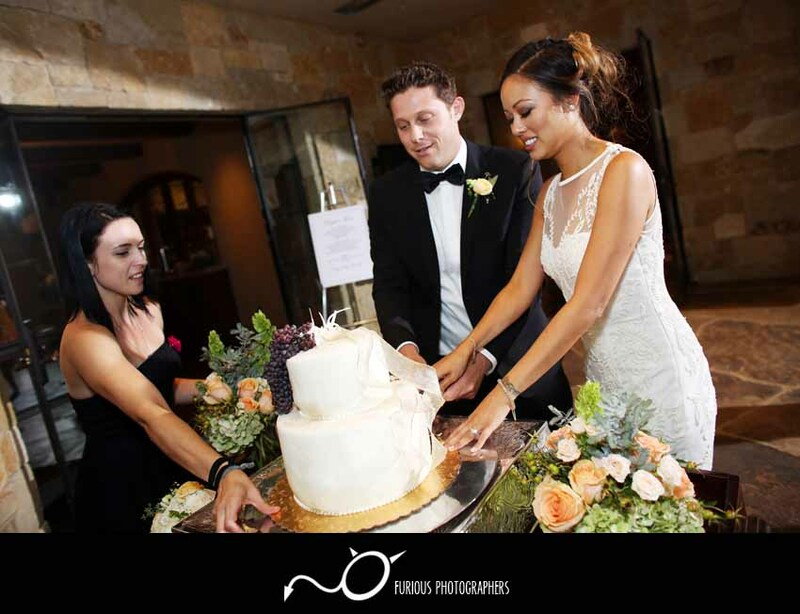 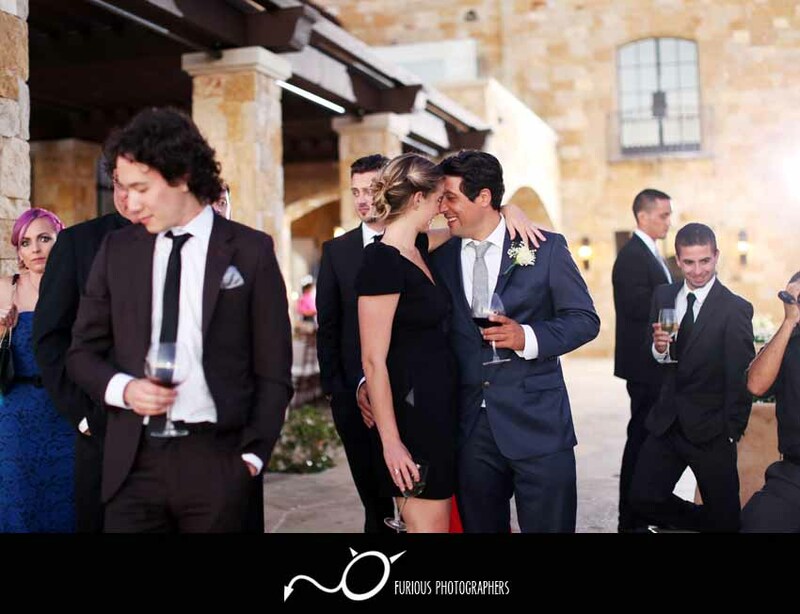 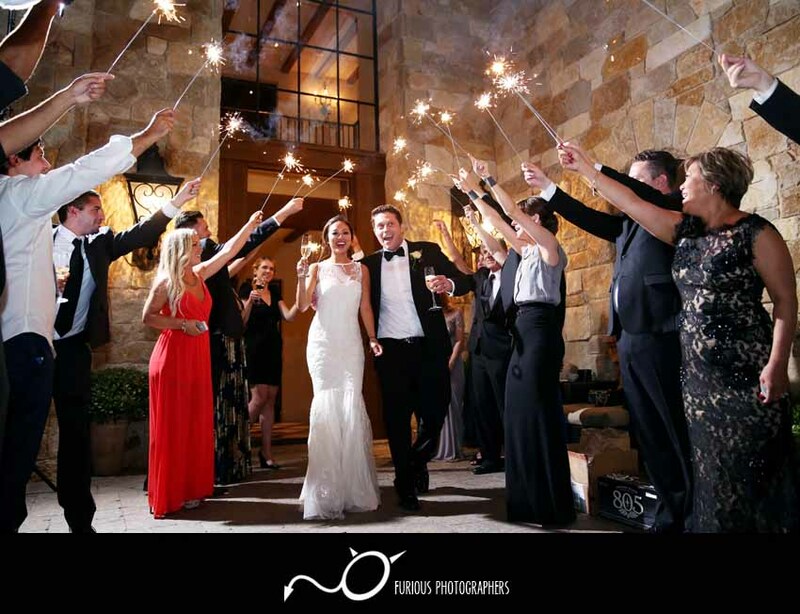 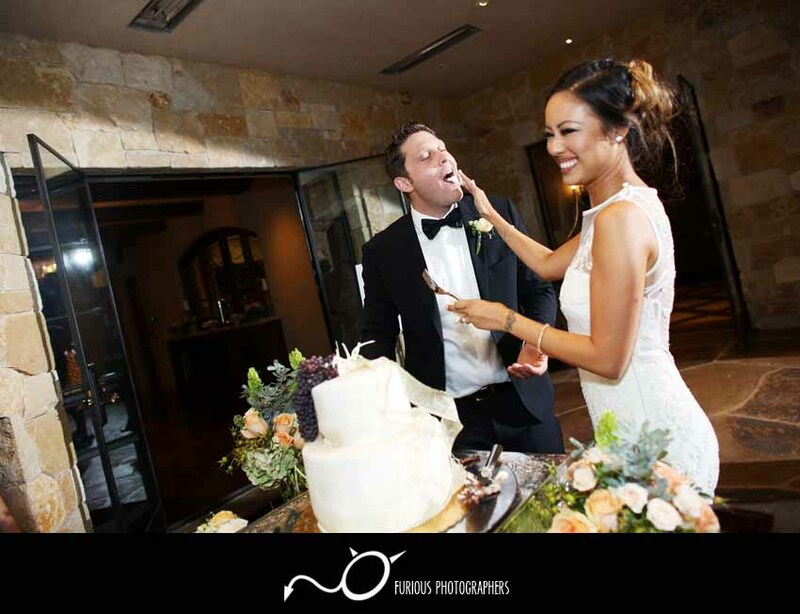 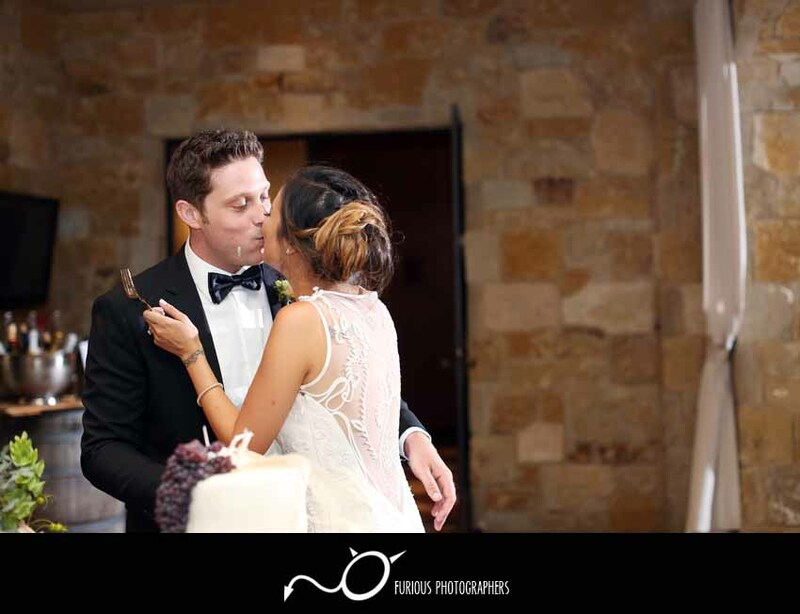 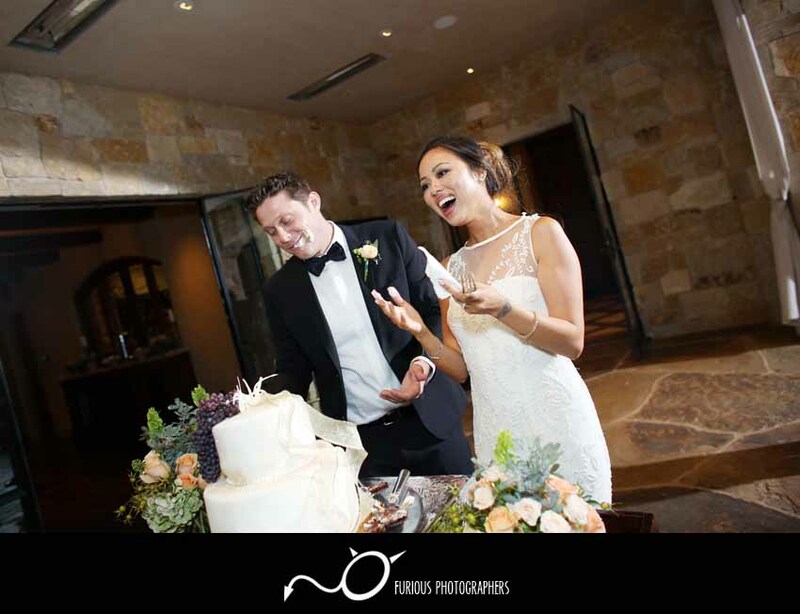 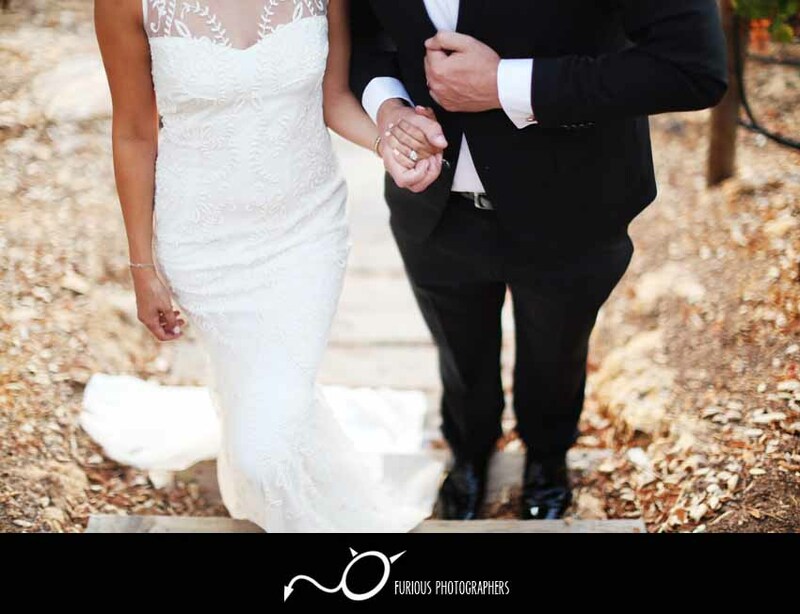 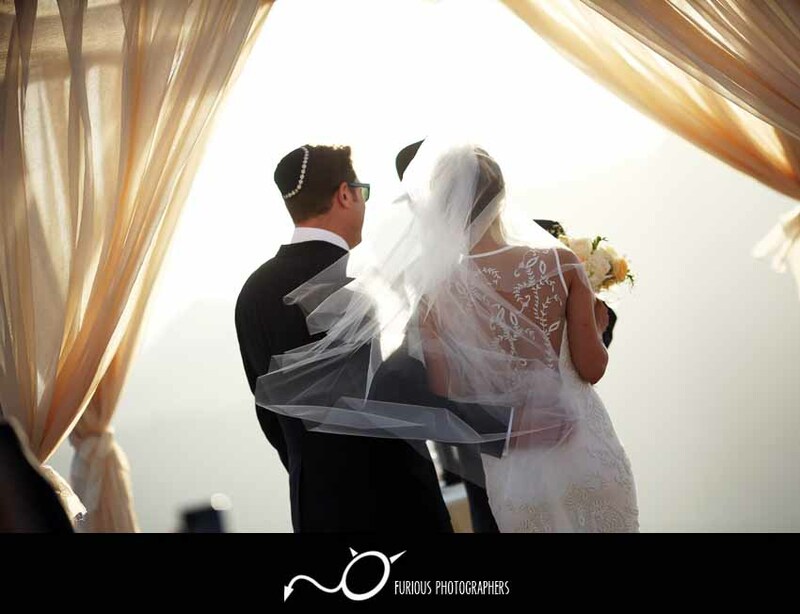 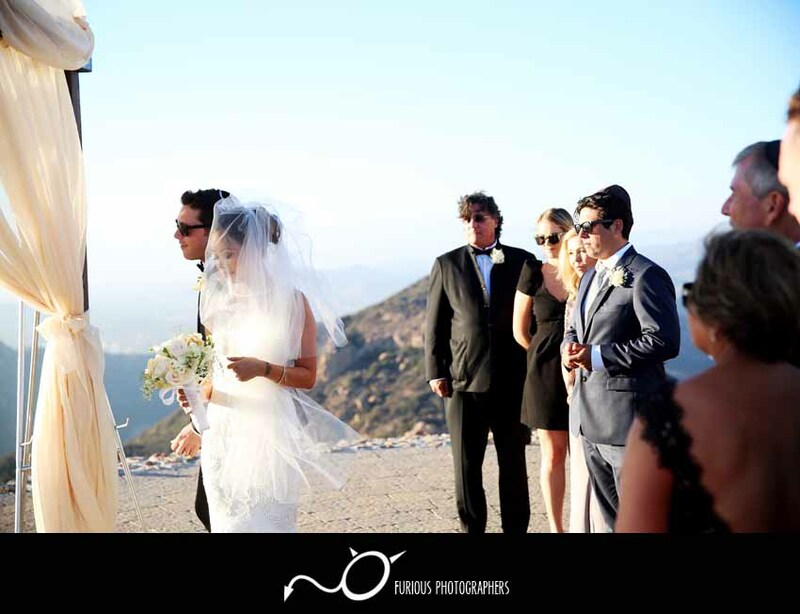 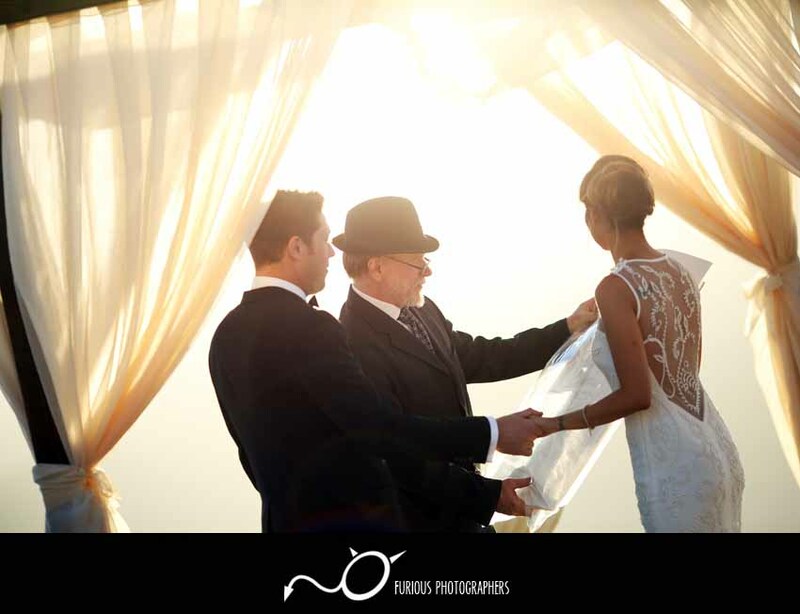 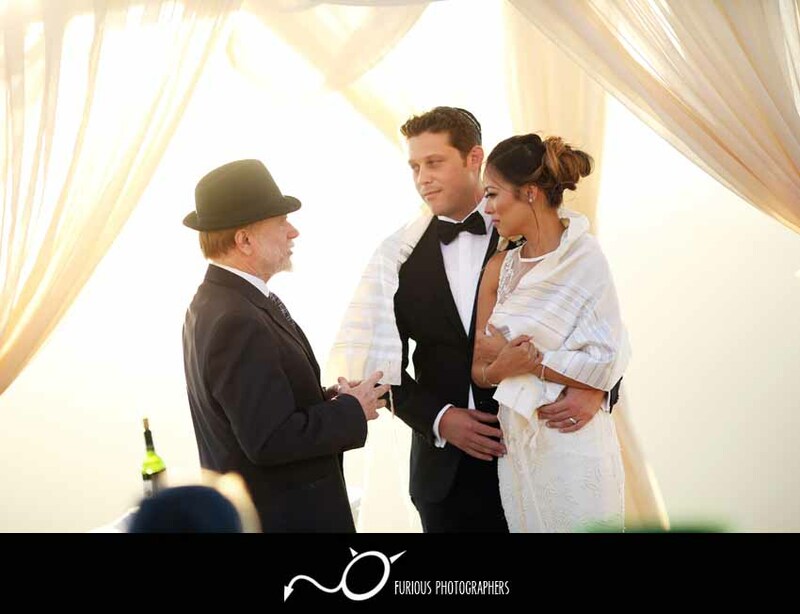 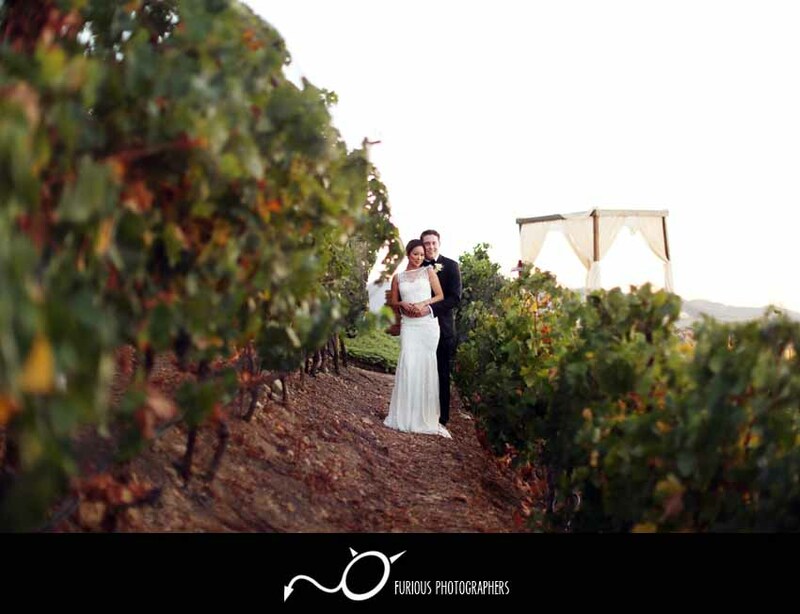 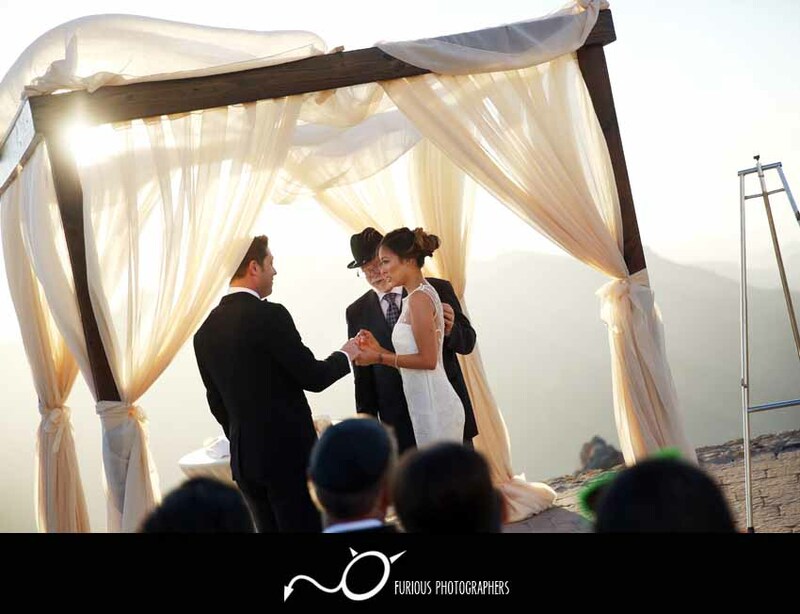 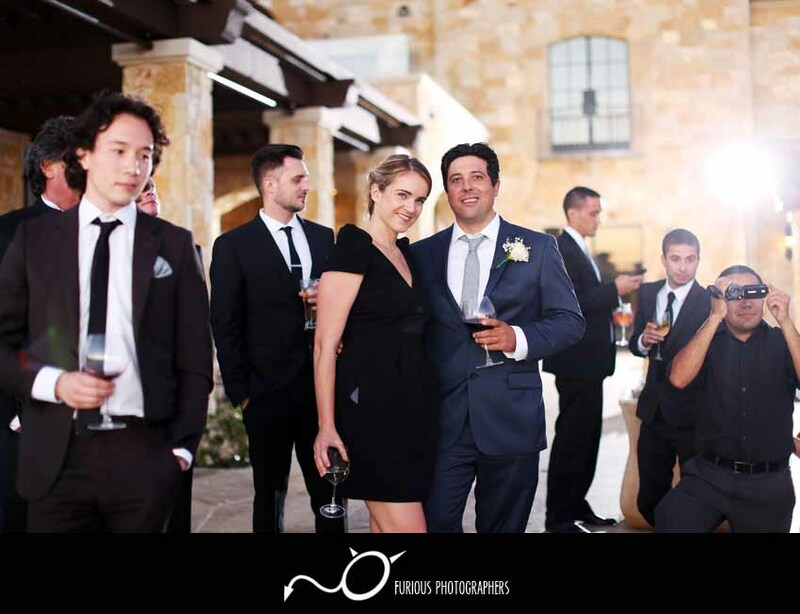 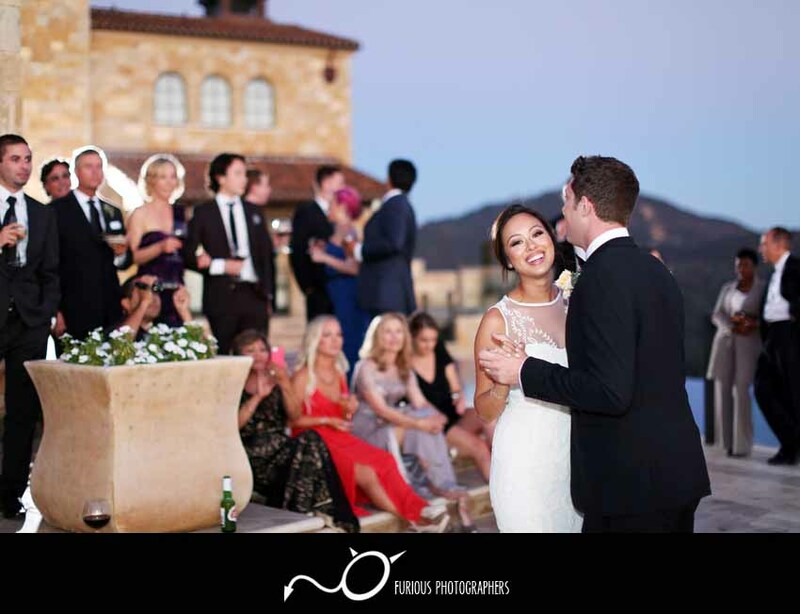 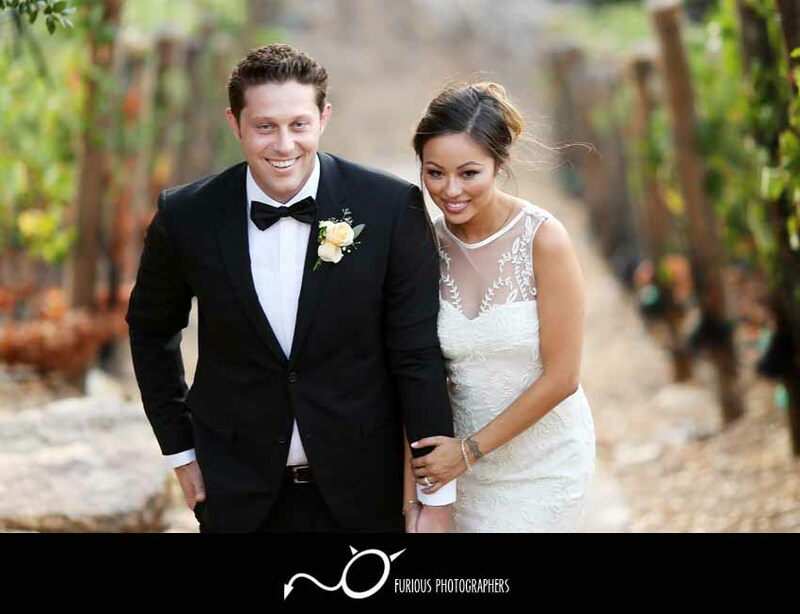 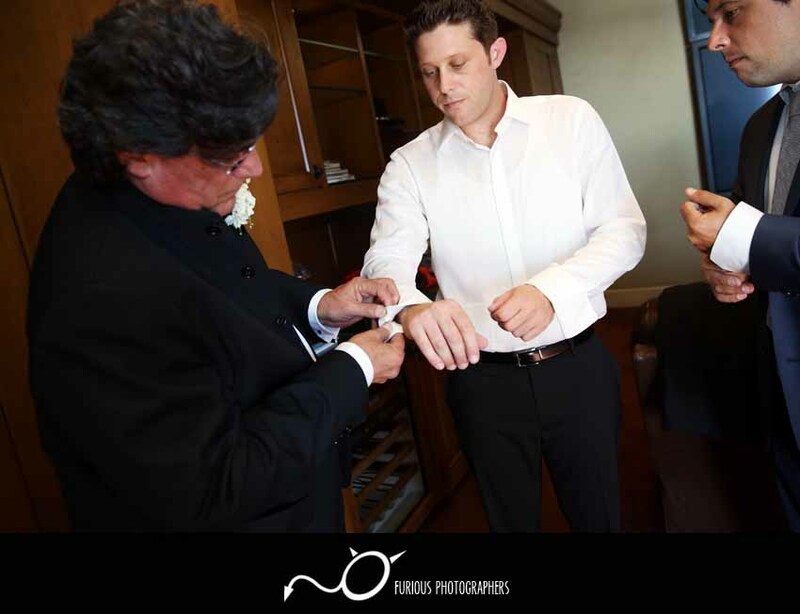 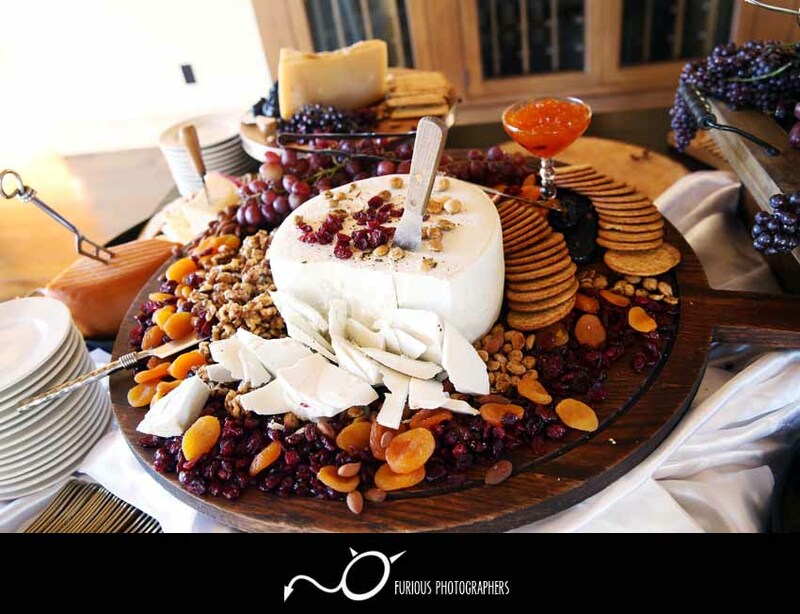 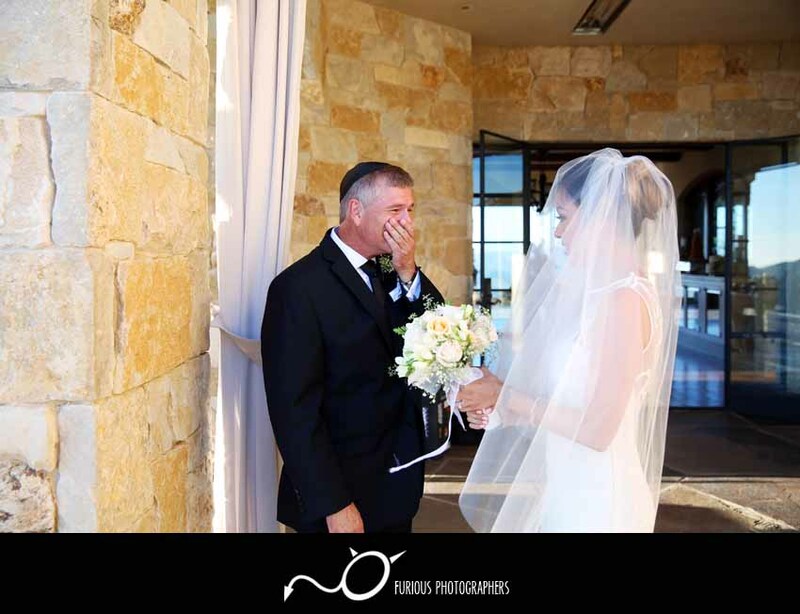 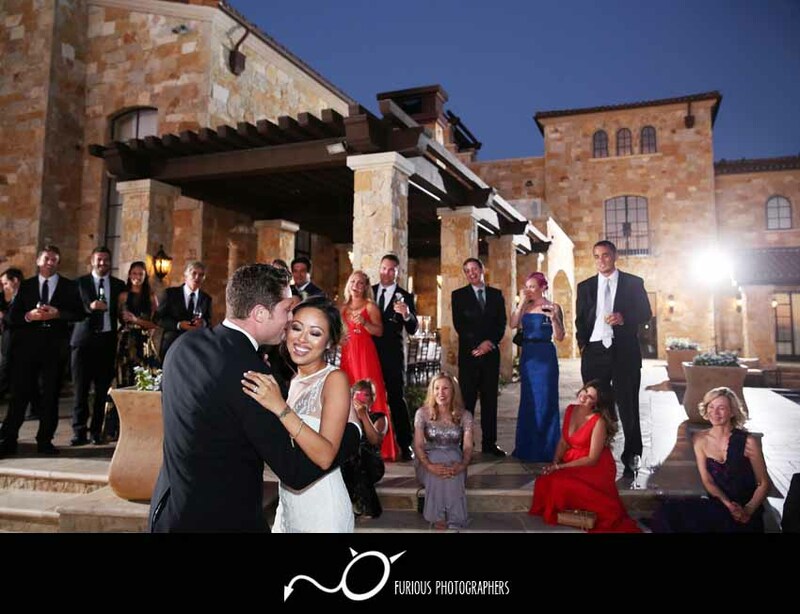 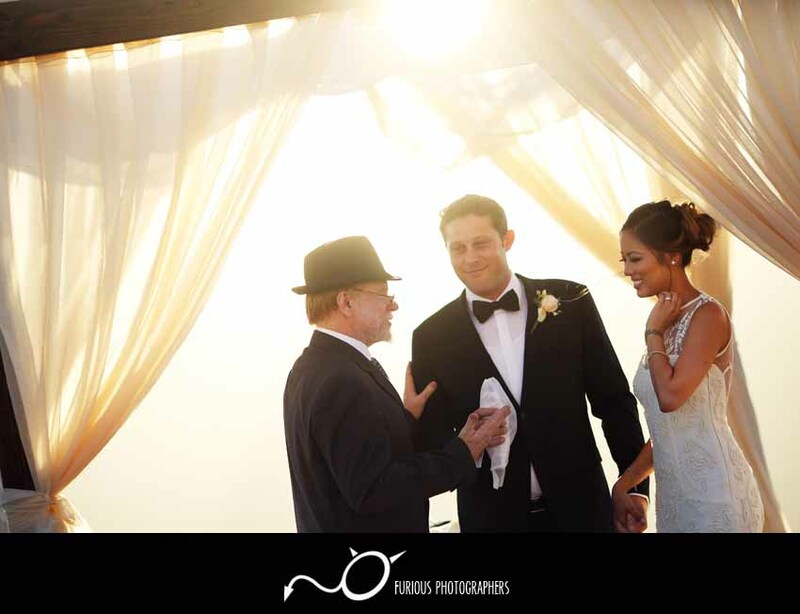 It was our pleasure to be your wedding photographers here at Malibu Rocky Oaks Estates Winery.